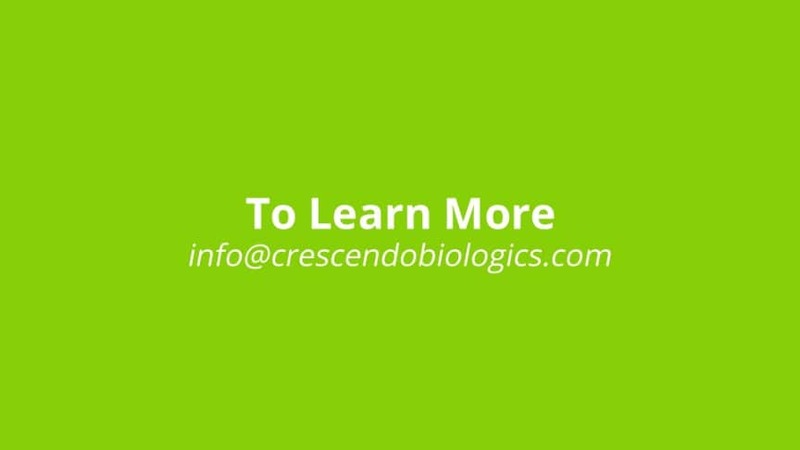 Crescendo Biologics develops highly differentiated products for cancer therapy using the proprietary Humabody® platform. 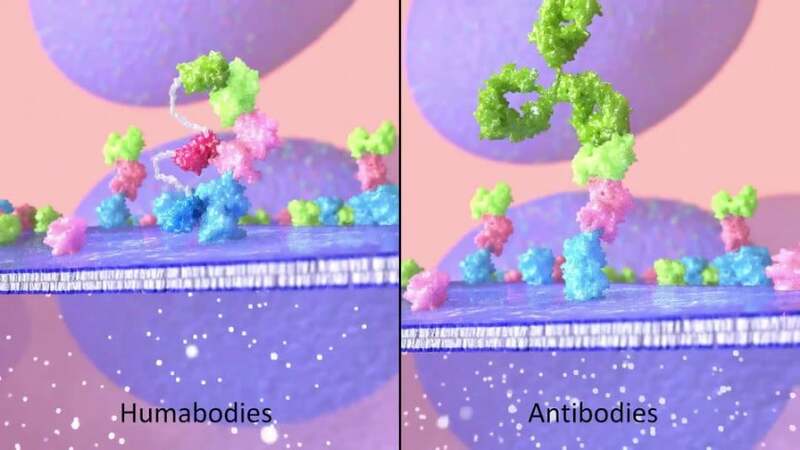 Humabodies are small, robust protein therapeutics that have fully human VH domains. 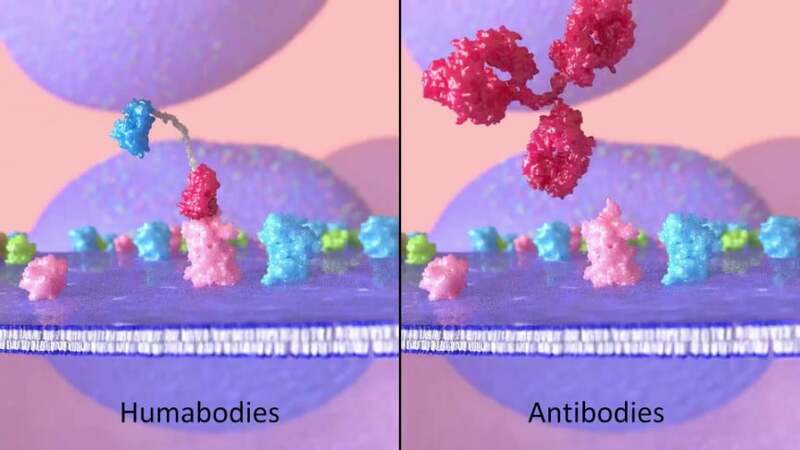 The origin and size of these Humabodies present distinct advantages over conventional therapeutic antibodies. 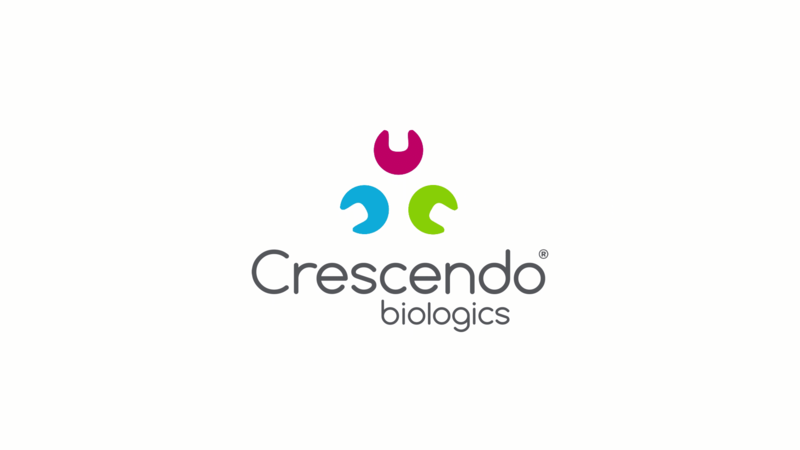 Crescendo is currently focused on two development programs. 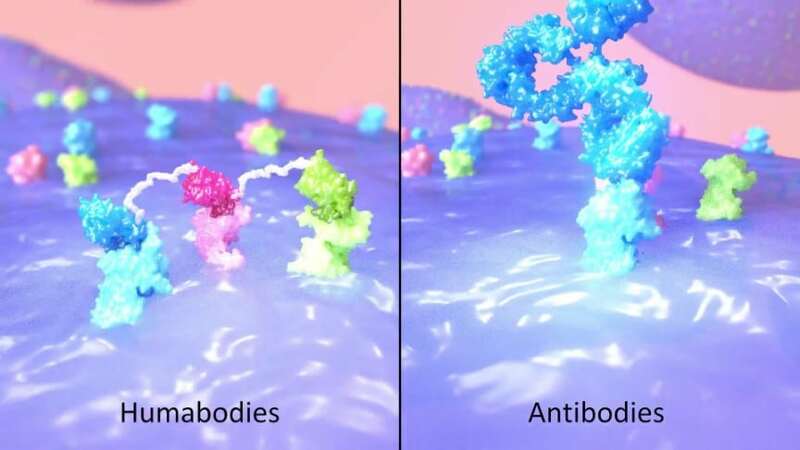 These are immuno-oncology modulators and Humabody®-drug conjugates (HDCs). The objective of this project is to attract the interest of investors, potential partners and potential collaborators. 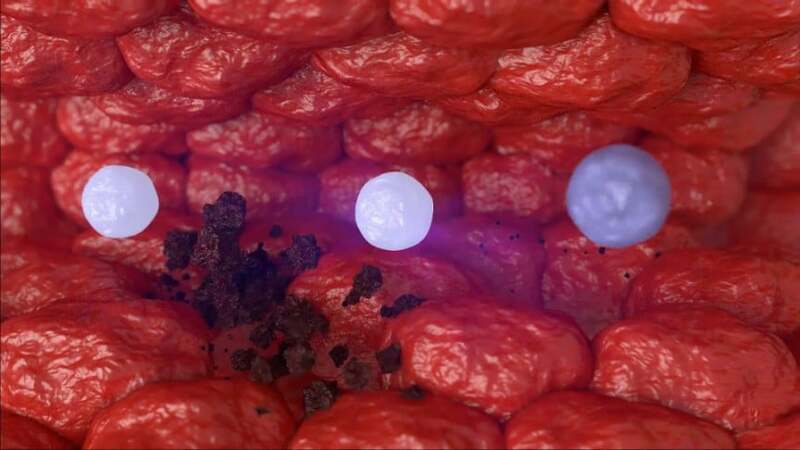 Specifically, video 2 will explain the applications of Humabodies in the immuno-oncology space. The target audience will have a scientific background and most likely will be working in the Pharmaceutical industry. 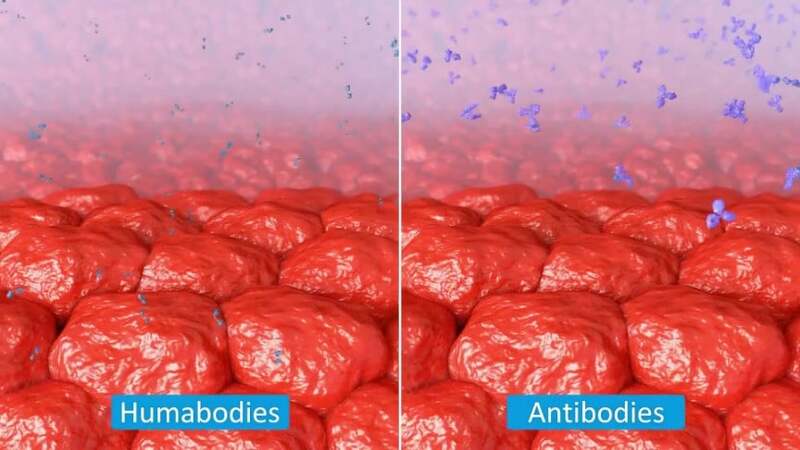 Humabodies are extermely small, highly potent therapeutics. 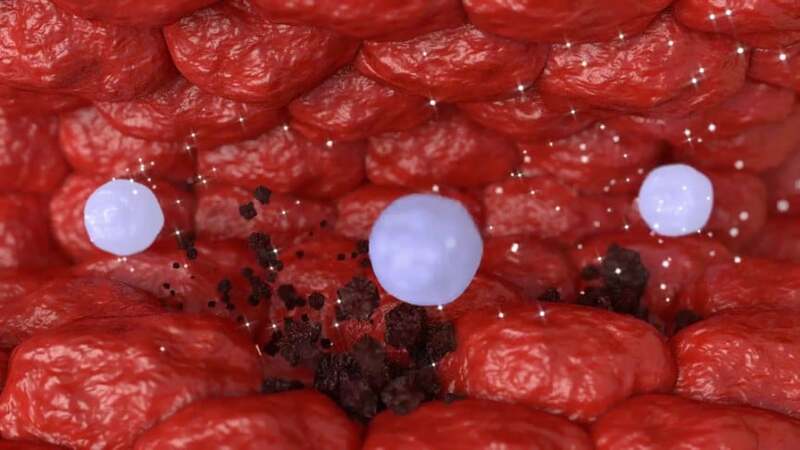 Their small size and biophysical properties mean that they can penetrate tumors and tissues much faster and deeper than conventional antibodies. Unleashing the power of the immune system can achieve dramatic therapeutic impact. 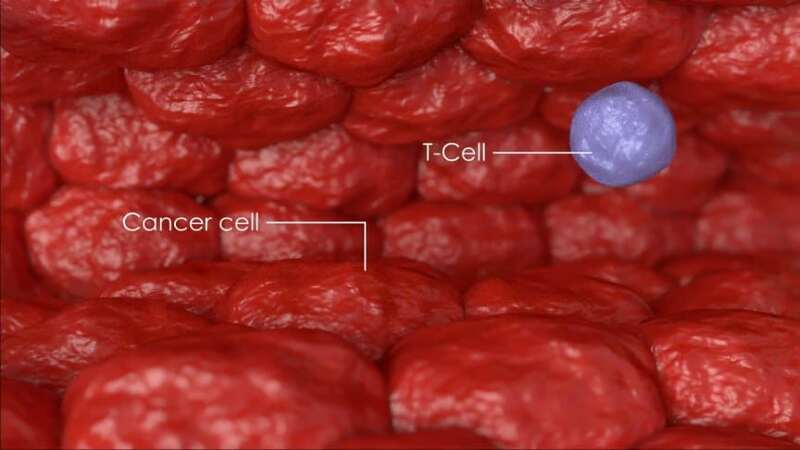 capable of re-engaging the body’s immune system to recognize and destroy cancer cells across a broad range of tumours. 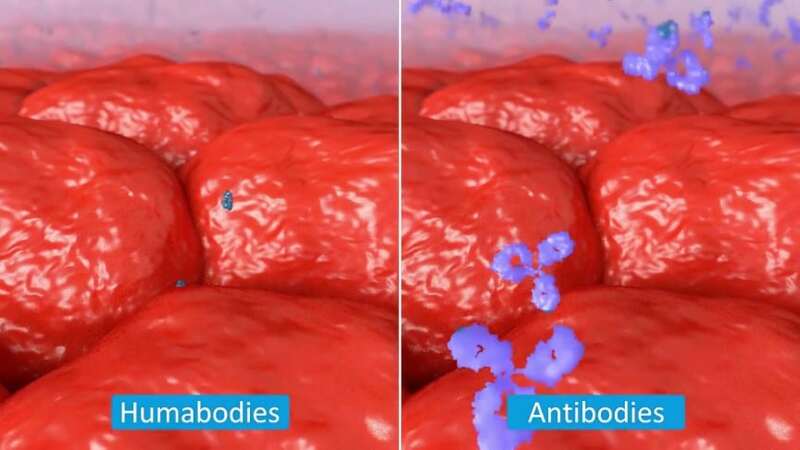 Unlike bulkier antibodies, the smaller, more flexible Humabody formats permit multi-target engagement over a broader range of 3D space. through simultaneous engagement of multiple synergistic pathways. 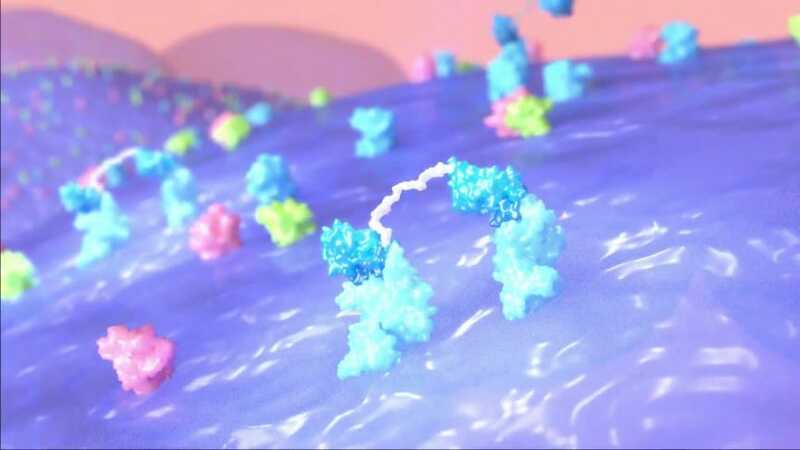 These are often described as ‘releasing the brakes’ or ‘pressing the gas pedal’ on the immune response.